SPS IPC Drives is Europe's leading exhibition for electric automation. It covers all components down to complete systems and integrated automation solutions.The trade fair is the ideal platform for comprehensive information on products, innovations and current trends within the electric automation industry. Hence, it gives an overview of the entire market. The exhibitors - manufacturers of electric automation technology -present products and services from the following sectors:-Control technology-IPCs-Electric drive systems and components-Human-machine-interface devices-Industrial communication-Industrial software-Interface technology -Mechanical infrastructure-Sensor technology. The Control is the world's leading trade fair for quality assurance, which is held annually in Stuttgart. 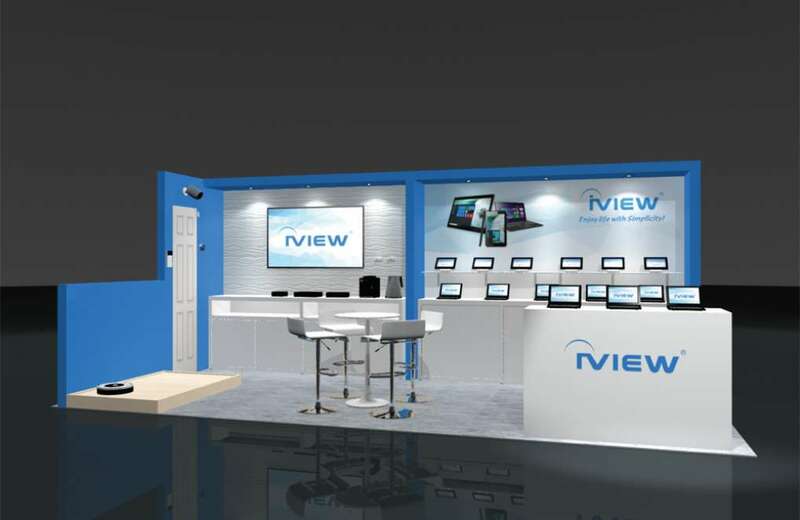 It bringt together the international market leader and innovator of all QS-relevant technologies, products, subsystems and complete solutions in hardware and software with users from around the world. The trade fair Control presents the entire spectrum of products, systems and complete solutions for efficient, effective quality assurance. 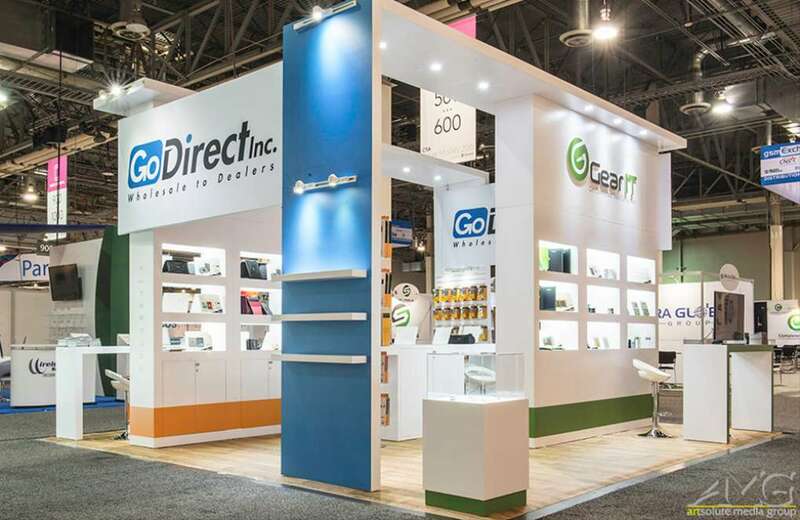 The Innovative companies prefer the Control to present their innovations, because here at the numerous booths the international clientele can inform profoundly and comprehensively about the QS world supplies and the possibility how to introduce them quickly in practice. 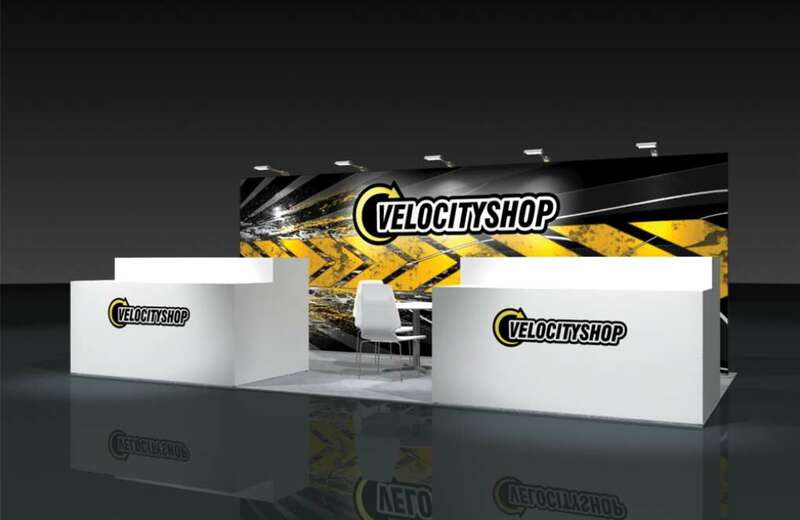 Visitors can discover the latest products and trends and gain the possibility to establish new business contacts here. SCHWEISSEN & SCHNEIDEN is the meeting place for experts and top decision makers of the joining, cutting and surfacing technology industry. Every four years, it combines all the market leaders in one place and, more than any other industry show, it displays the entire value chain. The complete and innovative range of machinery, products, processes and service gathers exhibitors and trade visitors from all over the world in Essen. The METPACK is the most important meeting place for the international metal packaging industry. Every three years, the market leaders and many specialised companies from the metal packaging industry present their innovations at the world's leading fair in Essen. The METPACK is a nucleus for innovations and a communication platform at the same time. And so a high-calibre jury confers the METPACK Innovation Award to particularly trendsetting developments which reduce costs and increase quality. As the undisputed No. 1 of the industry, the METPACK impressively demonstrates the level of innovation and knowledge of both today and tomorrow. Amongst sheet metal working specialists, the show is renowned as the key marketplace to find the latest equipment and services in all areas of sheet metal working. The exhibition presents the entire sheet metal working technology chain: sheet metal, semi-finished and finished products, handling, separation, forming, flexible sheet metal working, joining, additive manufacturing, welding and surface treatment, processing of hybrid structures, tools, quality control, CAD/CAM/CIM systems and R&D. At EuroBLECH, some 1,550 exhibitors from 40 countries present their cutting-edge technology live to a worldwide audience of some 60,000 trade visitors. Expo Welding showcases product from Industrial Products industry. India is one of the most important regions for steel production and one of the world's 10 largest steel processors and consumers. The INDIA ESSEN WELDING & CUTTING is the leading trade fair in the Indian market for joining, cutting and surfacing technology. Every two years, exhibitors present their latest products, services and technologies relating to manual and machine welding in one of the world's largest growing markets of the future. Japan Welding Show is a strong informative and technological center and a meeting spot of experts and businessmen that will be given the opportunity to exchange experience and put on show the latest procedures and technologies in the field of welding. METAV is an international trade fair for metalworking technologies, based in Dusseldorf. 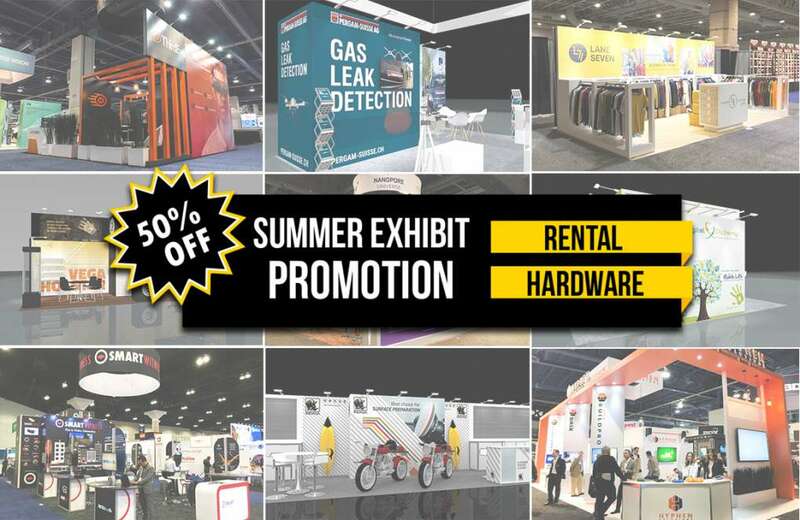 This event showcases products like Metal-cutting machinery, Metal-forming machinery, Metal-cutting tools, Welding equipment, Control and measuring machinery, instruments and tools, software, Metalworking machines etc. in the Plant, Machinery & Equipment industry. 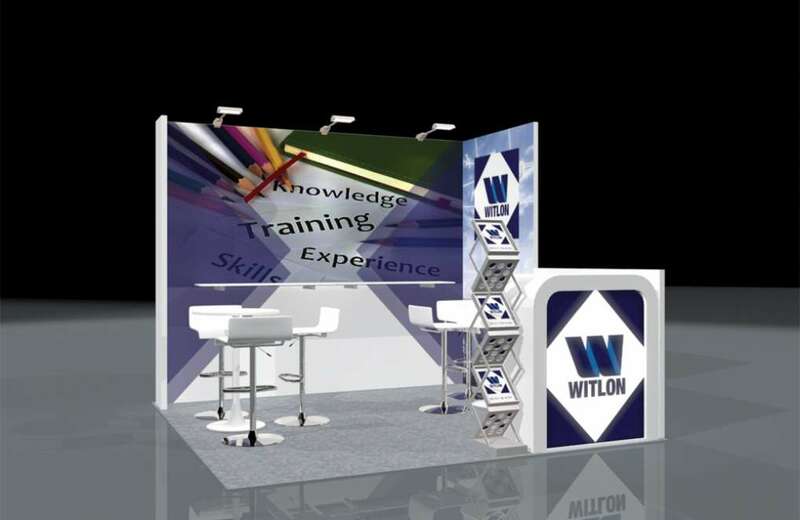 The Welding Show Brazil offers visitors a complete overview of all current developments and innovations. Visitors will find at the international fair all the important information and new trends in the industry from plants and equipment for joining, separating and coating of metallic and non metallic materials and Relation to facilities and equipment for heat treatment and other manufacturing processes. Fabtech Mexico is a trade fair for manufacturing equipment. It is aimed at those who are entrusted with the purchasing and the evaluation of new products, equipment, and services. It offers exhibitors a unique platform to present their new products and services to their present audience: professionals in the metalworking industry in Mexico. The fair takes place alternately in Monterey and Mexico City, and coincides with the AWS Weldmex, the COATtech and the Metalform Mexico. The Arabia Essen Welding & Cutting offers visitors a complete overview of all current developments and innovations. Visitors will find at the international fair all the important information and new trends in the industry from plants and equipment for joining, separating and coating of metallic and non metallic materials and Relation to facilities and equipment for heat treatment and other manufacturing processes. Within its 40 year history, SVARKA/WELDING has taken the leading position among other largest industrial forums of Russia, CIS and Baltic countries; it is now regarded as a very important event, targeted to develop Russian welding industry and make for the modernization of the industrial sector of the Russian economy and its rapid technical upgrade. The Optatec international trade fair for optical technologies, components and systems provides the optics industry with the world’s leading information, communication and business platform at the Frankfurt Exhibition Centre. With its biennial schedule, Optatec focuses on the industry’s innovation potential like no other event of its kind. In cooperation with technological and institutional partners including the SPECTARIS association for the high-tech industries, Optence and OptecNet, Optatec offers an international showcase for advanced technologies. Roughly 570 exhibitors from Europe and all over the world display future technologies from the field of industrial optics and take advantage of Optatec to present their innovations and product premieres. ACHEMA is the world forum for chemical engineering and the process industry. As the leading event for a highly complex industry, Achema provides an appropriate platform for small-to-medium sized companies as well as multi-national corporate groups, family businesses or small start-up companies as well as large-scale industries. In its over 30-year history, the Fakuma international trade fair for plastics processing has become a prominent meeting place for the industry, with international charisma. It holds second place in the overall ranking of international trade fairs for plastics. However, because of the organisation cycle, it is the principal event for the industry in Fakuma years. Fakuma offers a comprehensive overview of all plastics technologies; whether injection moulding – Fakuma holds a top international position here – extrusion technology or thermoforming: the user can find out specifically about all processes machines and tools that are relevant for the working and processing of plastics. The focus here is on practice, as around 1,700 exhibitors present the entire process chain for the economic production of plastic components. JEC Europe remains the best place for Composites professionals to get the fastest ROI on an event since cumulative returns from the trade show for all exhibitors are estimated at around €769 million, or US$997 million. Around 65 useful contacts with follow-up orders are acquired on average per exhibitor, with a declared payback period of 20 months. This is the leading industrial automation and technology expositions in Europe. With 6150 exhibitors and over 200,000 in attendance this is one of the largest shows in the world. Composites Europe is the most innovative fair in the strongest composites market. Decision makers, buyers and designers from the most important application industries find the very latest material solutions and technologies. K is the world's key flagship fair in terms of its quantitative and qualitative performance characteristics in the plastics and rubber industries worldwide. With eleven exhibitions (for example AUSTECH and AUSTRONICS)under one roof, the NMW provides an excellent overview of new products and innovative technologies for the entire manufacturing industry. This largest Australien fair belongs to the few industrial events of international importance in and beyound the continent, bringing together market leaders from all over the world. The Arabplast has become one of the biggest events in the plastics and rubber industries in the United Arab Emirates developed. International exhibitors are represented at this exhibition and present their latest innovations, technologies and machinery in the industry. Besides the possibility of new contacts, important insights into the current and plastics market in the Middle East possible. WIN Eurasia Automation 2016, which ran 17–20 March at the Tüyap Fair Convention and Congress Center in Istanbul, has consolidated its position as Eurasia’s most important industrial trade fair. Connecting Otomasyon Eurasia, Electrotech Eurasia, Hydraulic & Pneumatic Eurasia and CeMAT, the event introduced all solutions required in a factory from simple cables to fluid power systems, drive technology to software, robotic arms to unmanned forklifts. WIN Eurasia Automation 2016 hosted 69,751 visitors during four days. These visitors came especially from the electric/electronic, automotive machinery and automation sectors. 94% of visitors expressed their satisfaction with the fairs. Plast Imagen Mexico is an international regional-leading trade fair. Plast Imagen Mexico is known to be the leading specialized exhibition of its kind in Mexico. Plast Imagen Mexico is considered to be the natural venue for machinery manufacturers interested in international expansion for their products throughout Mexico as the traders and investors for the region will be marking this event on their calendar as a must attend event. Semicon Taiwan is an international trade fair for semiconductor technology, which takes place once a year in Taipei. It is the most important annual event for the micro- and nano-electronics industry in Taiwan and deals with technologies that are used in the development and manufacture of semiconductors, solar cells and other micro and nano electronics product applications. Special attention is paid to the needs of the applications market, which constantly increases and requires the development of special materials, packaging and test technology as well as innovations in terms of structures and processes. With new manufacturing technologies in microelectronics and the continued growth of adjacent areas including LEDs, MEMS, 3D IC and plastic electronics, this industry has developed rapidly in recent years and has become an important economic sector and so Taiwan is developing into the largest semiconductor equipment market in the world. The Semicon Taiwan provides an excellent opportunity to reach renowned buyers and the main producers and businesses along the semiconductor value chain and to expand into the Taiwanese market. It brings together the participating companies with decision makers and professionals from the industry and deals with the current challenges and trends. This event showcases products like The event is well known among the visitors, for presenting latest machines and tools. Both exhibitors and visitors have great time at the fair by getting access to networking and interacting facilities etc. in the Plants & Machinery industry. Taipei Plas is a biennal international exhibition for plastics and rubber technology at Taipei World Trade Center Nangang Exhibition Hall. You can see every facet of production, meet company representatives and industry professionals from across Asia and check out the vast array of breakthrough processing machinery, parts, finished products and materials. Taipei Plas is accompanied by various seminars, workshops, conferences, product launches and award shows. This event showcases products like Agricultural Products, chemicals materials/products, textiles, machinery, hand tools, consumer electronics /Electrical Products, Computer Hardware, Software & Peripherals, Optical and Optoelectronic Industry Relevances, telecommunications, Metals & Hardware Products, Houseware, Building Materials & Sanitary Equipment, Sporting & Leisure Goods, Stationery & Office Equipment etc. in the Business Services industry.